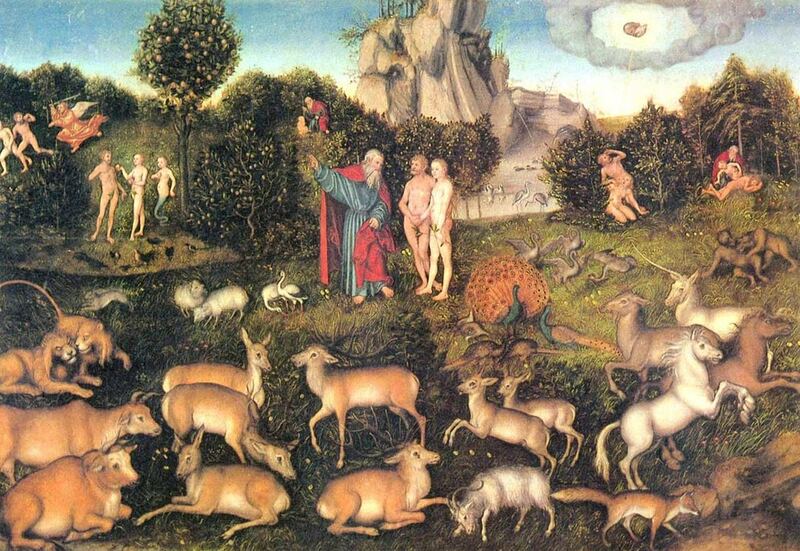 Mention the Garden of Eden to a group of friends and you are likely to get as many suggestions on its true location as people you ask, plus a fair number who will deny that it was ever a real place at all. Places that have been claimed as the true whereabouts of mankind’s original home include numerous sites in Iraq and around the Persian Gulf, Bahrain, Iran, Anatolia, Armenia, Turkey, Jerusalem, east Africa – and even the Isle of Lewis, Scotland, and Jackson County, Missouri. And those are just the better known claims; there are literally hundreds. Will we ever know for sure where it was, or even if it really existed? Given that most of the clues to the garden’s location come from ancient texts, will we ever find any new evidence to its whereabouts? As it turns out, remote sensing, archaeological and DNA studies have provided some compelling hints to its true location in recent years, and future work might well prove it once and for all. The Tigris and Euphrates are well known, they flow from Turkey through Iraq and into the Persian Gulf. But the Pishon and Gihon do not exist today – however science has given us a strong clue where the Pishon once was. In 1994 Dr Farouk El-Baz, Director of the Center for Remote Sensing at Boston University and a pioneering figure in remote sensing, used ground-pene­trat­ing radar images from the Space Shuttle to locate and trace the bed of an ancient river that flowed for about 600 miles (965 kilometers) through Saudi Arabia, ending in Kuwait where it became a broad water­course three miles (almost five kilometers) wide.